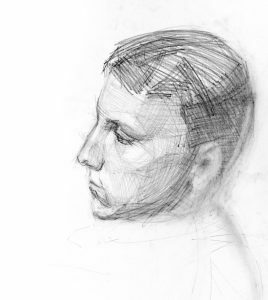 In this course, you will improve your ability to capture a likeness from life. Weekly topics cover visually shifting from the right to left brain, working with the picture plane, cementing the basics of portraiture, working with light and shadow, and finally, creating a skillful self-portrait. Sundays, April 7, 14, 21, 28, and May 5 Continue Reading..